There will be a temporary camp site (RV-park) with limited facilities and a limited number of camping spots. Very limited access to electricity, toilets and shower possibilites nearby. 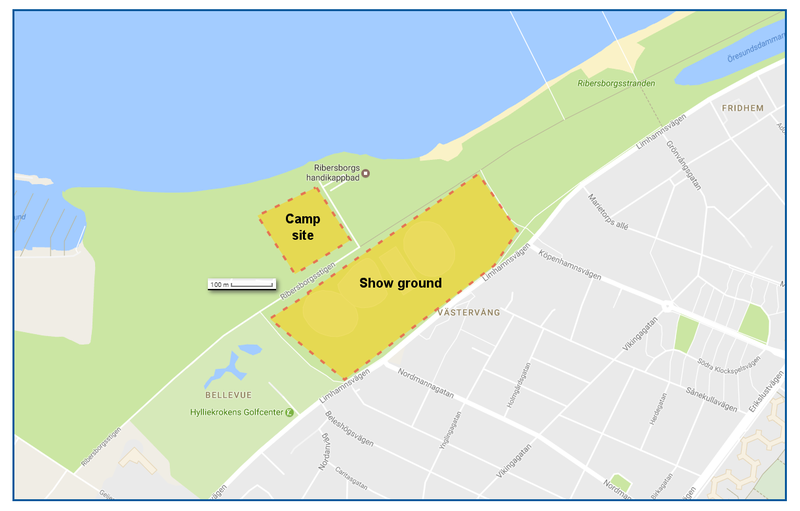 If you are an exhibitor at Atibox Sweden you can book a spot on this camp site. Please do so by filling out this form. Please note that this is just a enquiry and your camping spot is not finally booked until you get a confirmation from us! I understand and accept that it is a temporary camp site with very limited access to electricity, water and toilets.